The Mitchell Law Group frequently writes about car and passenger safety. Below they share some important warnings of not just texting and driving, but all distracted and reckless driving habits in general. I would question your assertion that the defendant Raynes “momentarily” took his eyes off the road. Evidence in the case indicates much, much more. 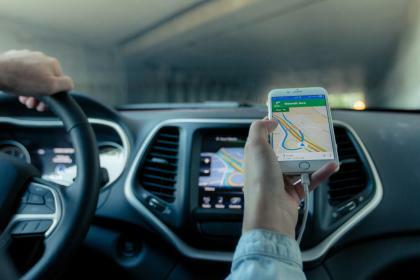 News articles following the trial and detailing the arguments even indicate he was using his phone throughout his 75 minute drive leading up to the crash. I think it was much more than a “momentary” lapse. 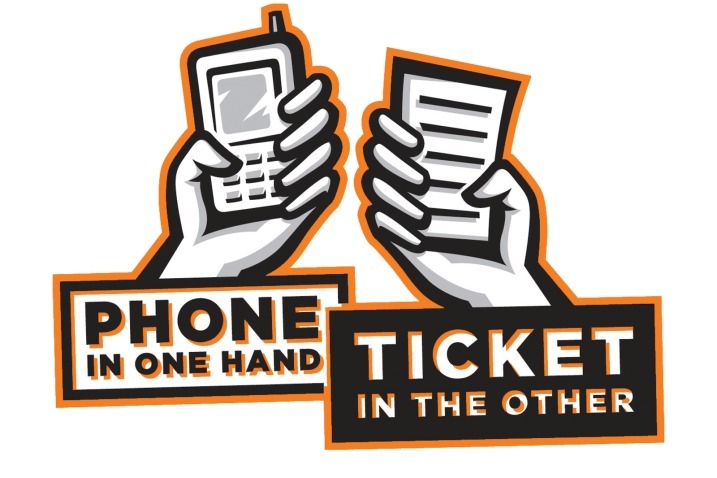 I would also add to your article that while texting and driving is a citable traffic offense in Alabama, the fine for a violation is minimal. We need to strengthen our distracted driving laws to prevent serious crashes.